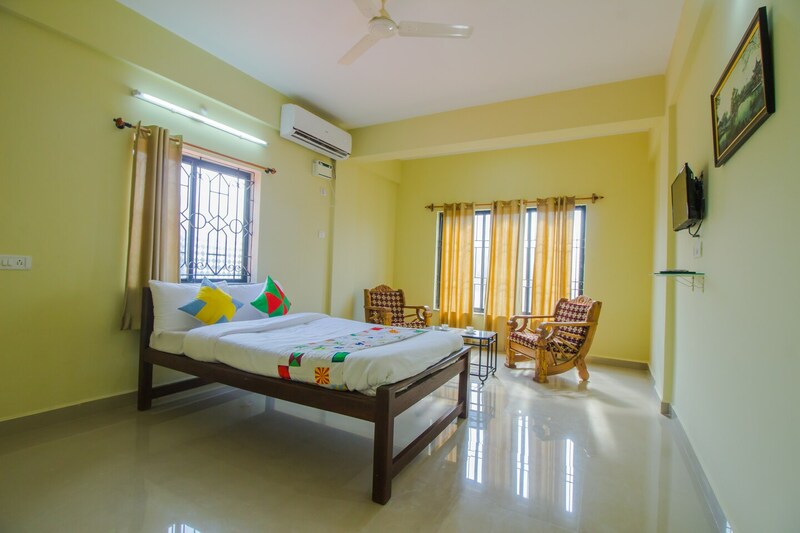 OYO 22002 Home Spacious Studio Uddo Beach is a good value for money option located at Indias premier beach destination, Goa. Maintained by a skilled and hospitable staff, we ensure to provide you an attentive and personalized service. From regular to exceptional, you will find all the amenities such as Parking Facility, Living Room, 0 in your room ensuring you have a pleasant stay. In case you run out of cash midst your shopping spree, visit ATM Canara Bank, ICICI BANK ATM and Axis Bank ATM located nearby.